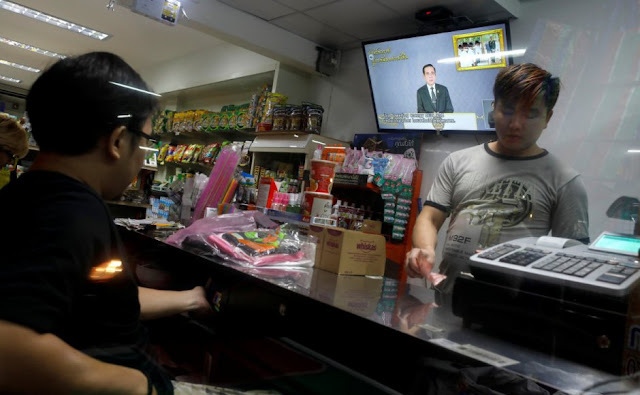 ON Friday evenings in Thailand, sandwiched between the evening news and a popular soap opera, is a prime-time programme that has been running for three years, or ever since the military took power in a May 22, 2014 coup. The military has always played a prominent role in Thai life. But Prayuth’s show is just one of many examples of how embedded the junta has become in Thai society.